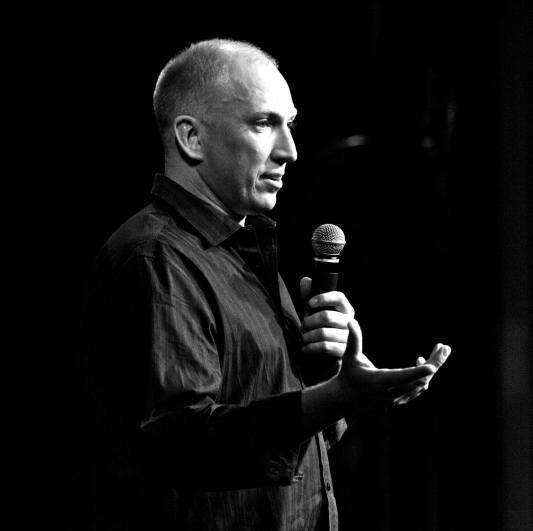 Dave Hemstad has been performing stand-up comedy since 2001 to audiences around the globe. “Thank you for participation in the 9th annual HubCap Comedy Festival; your professionalism and talent were key to your success. Positive feedback from throughout the community confirms that a great time was had by all and that a strong appetite for comedy is alive and well." "The fact that Dave's material is hilarious and CLEAN makes him the perfect choice for corporate events."